MADISON, Wis. – A trio of last-minute deals Tuesday between bickering GOP Senate and Assembly leadership secured passage of key parts of Gov. Scott Walker’s agenda during the Senate’s last floor period of the legislative session. In the end, there was enough détente among top Republicans to come to terms on election year tax breaks and to forge a compromise on a juvenile justice reform package. Some key conservative measures won passage, while other liberty legislation died at the Senate doors. Meanwhile, the Assembly Committee on Education held a lengthy hearing on a $100 million package of school safety bills that Walker asked the Legislature to pass in special session. The full Assembly is set to vote on a compromise package during an “extraordinary session” on Thursday. Senator Darling says she is pleased how quickly the Legislature acted on the Governor’s proposal. 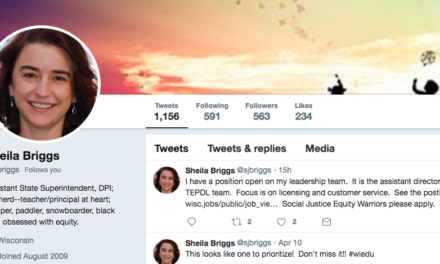 Democrats complained such programs should be handled at the Department of Public Instruction, run by their fellow Democrat and candidate for governor, Tony Evers. 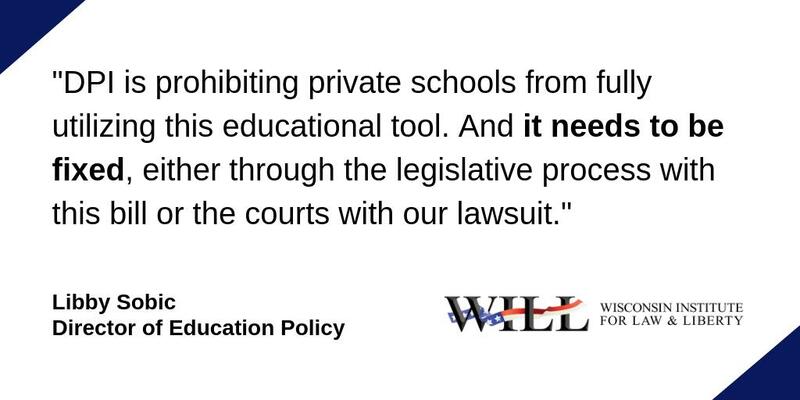 Stop with the politics and get on with securing our schools, state Rep. John Jagler (R-Watertown) told his Assembly colleagues during Tuesday’s hearing. “It should be noted as we’ve sat here there’s been another school shooting, this time in Maryland. A student shooter was taken down by a school resource officer with a gun,” Jagler said. The lawmaker was referring to an incident Tuesday morning in which a 17-year old male student who shot two other students at Great Mills High School was engaged and shot dead by a school resource officer. Also caught in the gridlock between the two houses was Walker’s proposal to return $172 million to taxpayers. While a $100 per child tax rebate, totaling $122 million, enjoyed wide support in both houses, a broad $50 million sales tax holiday for the first week in August faced Senate headwinds. As part of a deal to secure passage of the entire package, the Senate reduced the price tag of the sales tax holiday to approximately $12 million by limiting the number of items that qualify. A tax conformity package tacked on to another bill won final approval in the Senate Tuesday. The bill moves to the governor’s desk. That measure, authored by Rep. Dale Kooyenga (R-Brookfield), lines up Wisconsin’s tax code with the many changes made in the federal tax reform law. 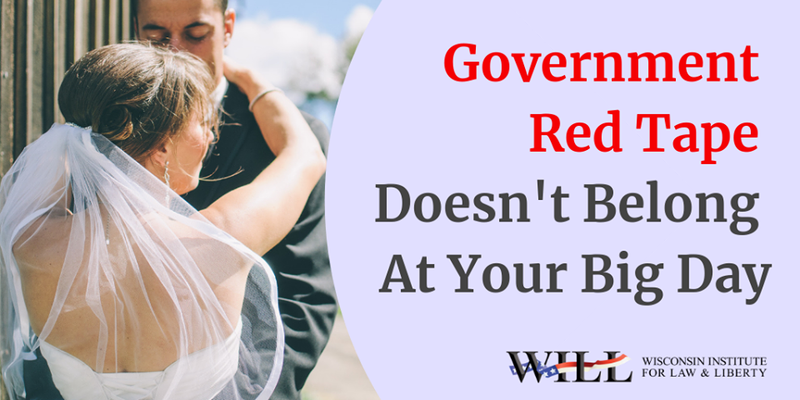 Doing so will create less confusion for filers and the government, and is expected to result in millions of dollars in tax savings for a wide range of taxpayers. Federal tax changes, for instance, allow taxpayers to use investments in Edvest College Savings plans for K-12 education, in parental choice programs, or with other education-related expenses. 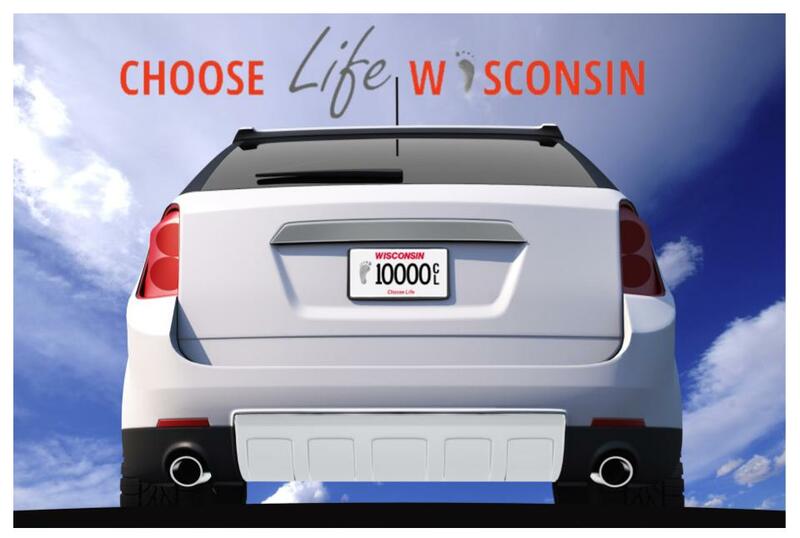 Wisconsin taxpayers would miss out on that benefit if the state fails to conform to the federal change. “This is really necessary maintenance,” Kooyenga told MacIver News Service last month. The Senate unanimously passed a tweaked version of the proposal to reform the state’s youth prisons and shut down the troubled Lincoln Hills and Copper Lake juvenile corrections facilities. The Senate’s version adds a provision giving the Joint Finance Committee the final sign-off on future decisions under the plan. 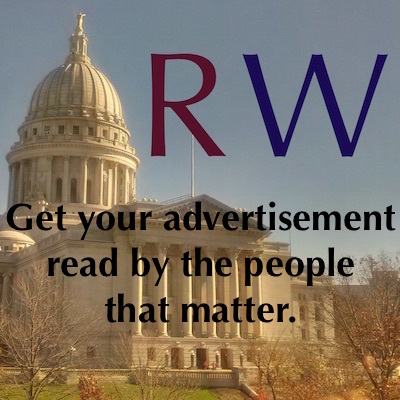 Following passage of the Senate bill Tuesday, Sen. Van Wanggaard (R-Racine), said Fitzgerald was right. Lincoln Hills, to be replaced by smaller, regional juvenile detention facilities, is now slated to close by the end of 2020. The Senate on a party-line vote passed legislation aimed at bringing statewide uniformity to employment law. But the “preemption” bill, which passed in the Assembly last month (also along party lines), must go back to the lower house. Proponents say the measure would end the ‘patchwork’ of employment laws that create confusion, kill competition and drive up business costs based on the whims of local government. 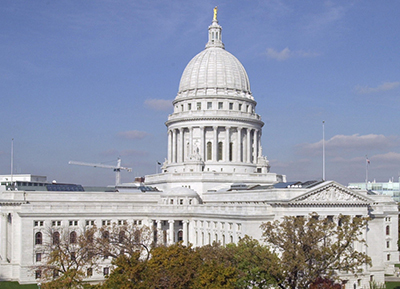 Democrats, unions, community organizers and other opponents claim Assembly Bill 748 is an assault on Wisconsin’s tradition of home rule. “The party of local control no more,” said Sen. Dave Hansen (D-Green Bay), castigating Republicans and the bill during floor debate. 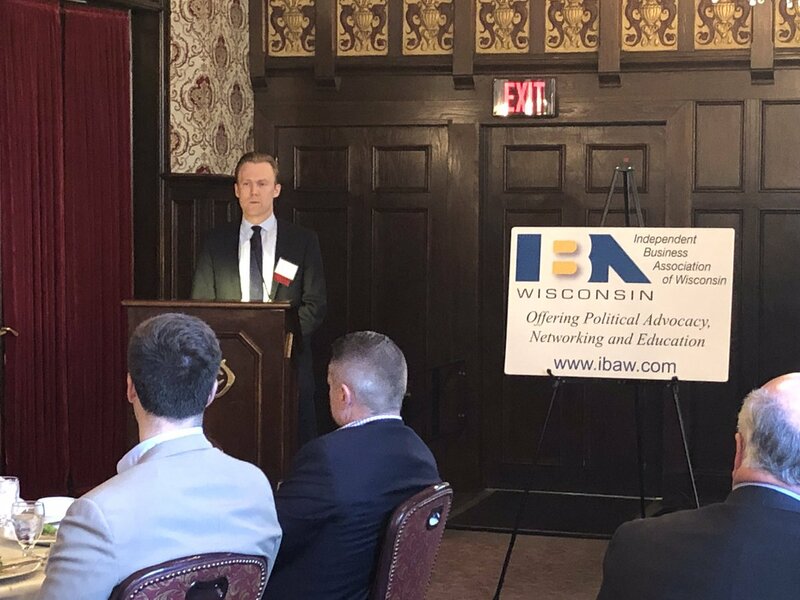 Sen. Chris Kapenga (R-Delafield), the bill’s co-author, said Republicans are indeed the party of local control, but employment law is a statewide concern. Local governments could no longer create policy on labor agreements, “living wages,” rules on worker scheduling and a long list of other employment law that are more stringent or burdensome than state statute. One bill pushed by Gov. Walker that would’ve spent an additional $50 million per year on rural economic development also died at the Senate doors. Assembly Bill 912, authored by Rep. Travis Tranel (R-Cuba City) would’ve directed the Wisconsin Economic Development Corporation to distribute grants to economic development projects in counties with less than 155 people per square mile. Opponents on the right were concerned about the steep $50 million new annual price tag, while Democrats said the bill didn’t spend enough. The bill passed the Joint Finance Committee and the Assembly unanimously earlier this year, but was never scheduled for a vote on the Senate floor. Also failing to pass muster in the Senate was a proposal to extend the same tax incentives given to Foxconn to struggling paper manufacturer Kimberly-Clark, which announced plans earlier this year to shut down two Wisconsin plants and lay off 600 workers. 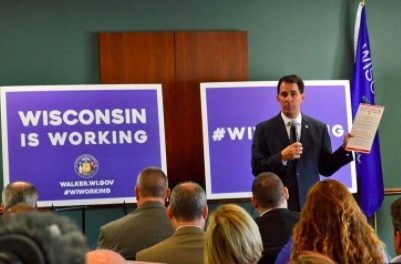 The plan was an attempt to convince the company to retain its Wisconsin operations by giving it a 17 percent tax credit for existing jobs paying at least $30,000-$100,000 and a 15 percent capital investment credit. 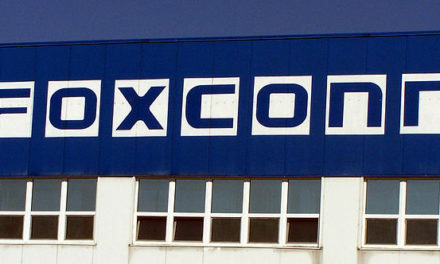 That’s the same deal given to electronics manufacturer Foxconn, which is in the process of building a new $10 billion manufacturing campus in southeastern Wisconsin. The unsolicited offer, derided by free market groups including the MacIver Institute as a short-sighted bailout of a struggling private company, was not taken up by the Senate on Tuesday. The bill passed the Assembly 56-37 in February. A bill codifying Direct Primary Care, a free-market solution to the mess Obamacare has left, died at the Senate doors. Direct Primary Care is a free-market method of delivering health care in which patients pay their primary care doctors directly via a monthly fee, bypassing traditional health insurance that can obscure the actual costs of procedures. The innovative arrangement is often compared to a gym membership – doctors are paid a fixed monthly fee for a set menu of services, and waiting to see your doctor is virtually eliminated. It’s health care, not health insurance, but sources say the Association of Health Plans worked feverishly behind the scenes to kill the bill. Mission accomplished. The legislation will have to wait until next session.